The Bad Cop and DarrylW4 tackle a variety of subjects on the eighty-eighth edition of the GeoGearHeads, the fifteenth installment of the Randomize show. juris1c wrote in wanting an iOS app to merge Geocaching, Munzee, and WallaBee notifications. Then we heard from TheWinterTrio who was hoping we knew something more about Geocaching.com's "Your Friends" feature (in short, no). 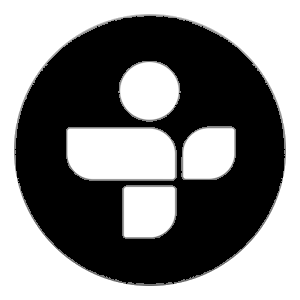 Then the news that Microsoft killed their tags and the smartwatches out of IFA (Qualcomm Toq and Samsung Galaxy Gear) wrapped up the show. 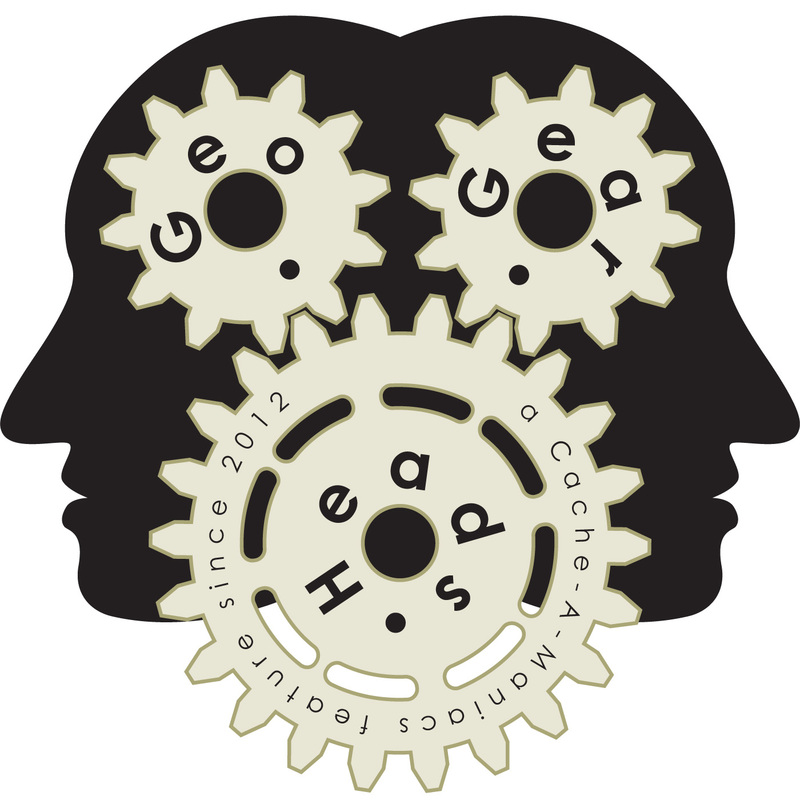 The "GeoGearHeads 2013 Traveler Race" is over, and we mentioned the three leaders in that race. Next week we're going over those tips.